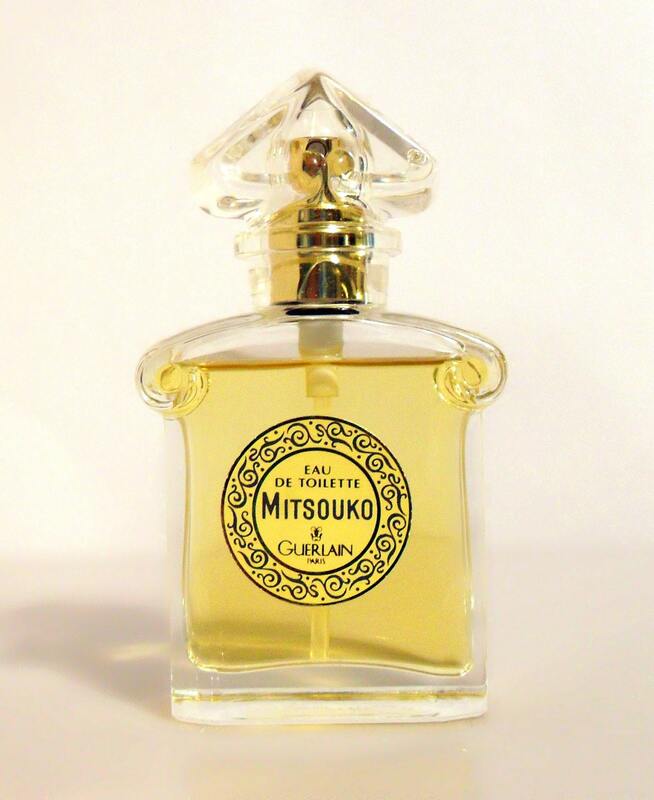 Mitsouko 1 oz Eau de Toilette Spray. 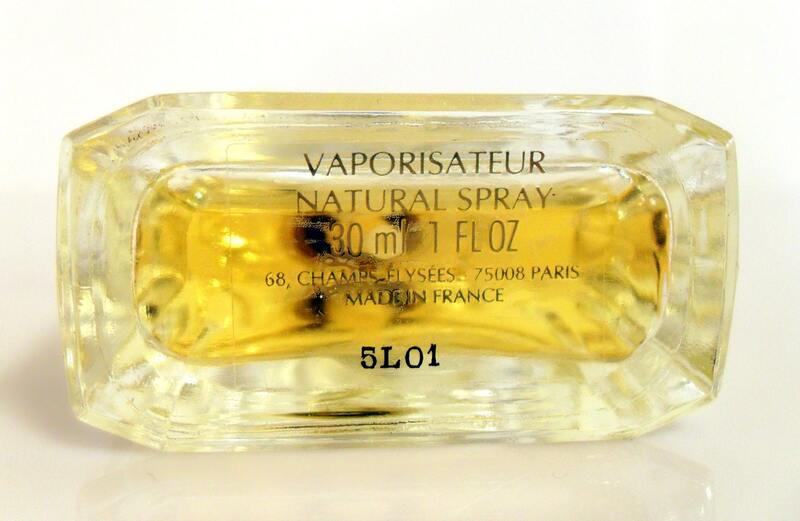 The perfume is about 99% full and still smells great. The color is more of a light yellow in person, for some reason my camera did not capture the true color. The batch code is "5L01" for 2005. 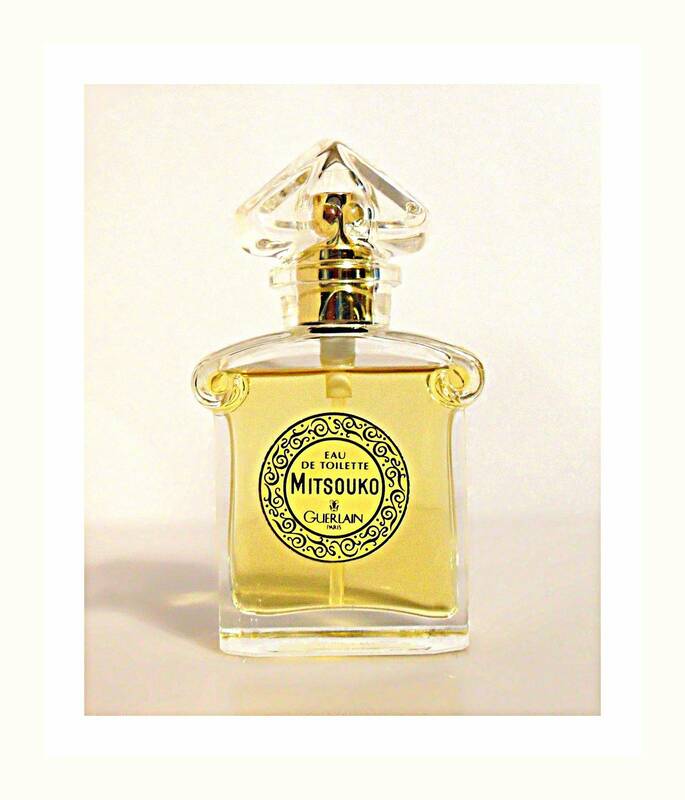 It is classified as a fruity chypre fragrance for women.